A woman has claimed she was sexually harassed as she worked at a $43,000 Manhattan private school. 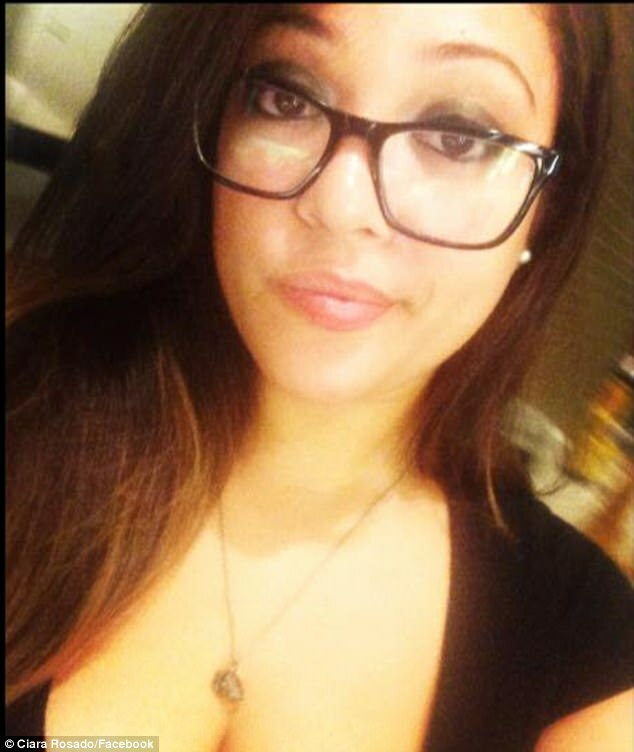 Ciara Rosado, 25, worked at Avenues: The World School in Chelsea. She was employed by Compass, the food services contractor she is now suing over the alleged harassment. 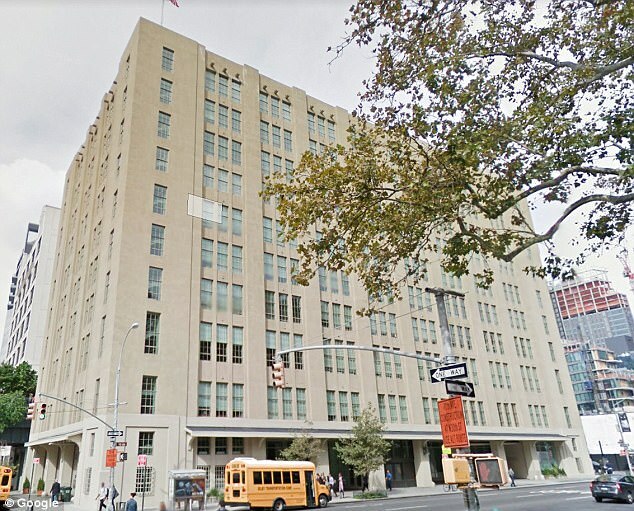 In a lawsuit filed this week, Rosado, who is from Queens, says one of Compass's other employees, Francisco DeLeon, sexually harassed her and verbally abused her when they worked together at the school. She claims he spoke about sodomizing her and that he called her a 'stupid dirty sl**'. She also alleges that he once forcibly grabbed a bottle of Windex from her and 'violently' shoved a garbage bin towards her. In court documents obtained by The New York Daily News, Rosado said she complained about the treatment but that Compass ignored and later punished her for it. 'My client reported the sexual harassment at Avenues World School to her employer and was retaliated against for doing so. 'She was forced to continue working with her harasser,' her lawyer David H. Rosenberg said. She says they accused her of fabricating the allegations and described them as 'meritless' in an email. The woman also claims they falsely accused her of using the N-word. Neither Compass nor The World School responded to DailyMail.com's requests on Saturday. It is not clear how much money Rosado is seeking. The elite school on Manhattan's west side counts celebrity children including Suri Cruise among its former students. Suri was among the first students enrolled in the school when it opened in 2012. She now attends school in Los Angeles where she lives with her mother Katie Holmes.